The wounded were taken to the Combined Military Hospital (CMH) Tarbela, but one Chinese worker whose condition is critical has been shifted to Islamabad. 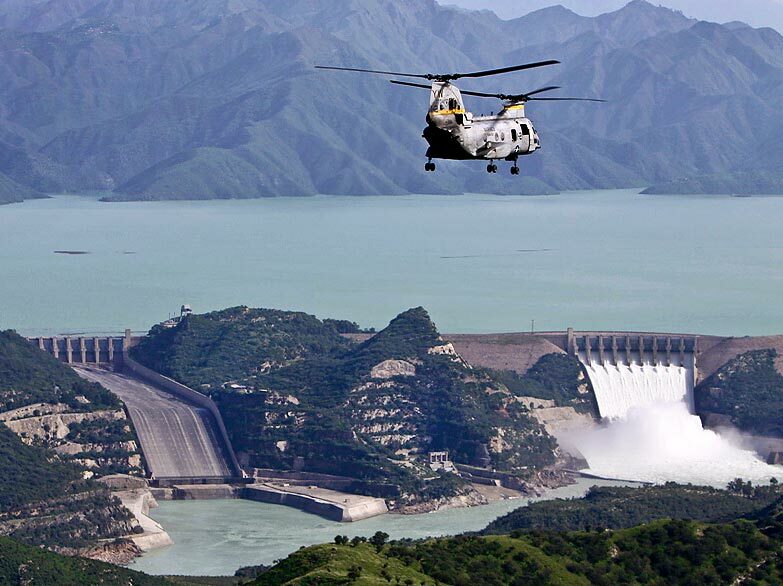 “The work on the extension of Tarbela Dam was underway when the placement of concrete caused collapsing of formwork” said a spokesman of the Water and Power Development Authority (WAPDA). The WAPDA official also said that they going to make quick arrangements for sending the bodies of Chinese workers to their home country and ensure the safety of other engineers working on the project. Tarbela Dam on the Indus River in Pakistan is the largest earth filled dam in the world and the 5th largest by structural volume.